Pokémon Go on Apple Watch vs. Pokémon Go Plus: Which should you wear? Google, Amazon, and eBay have left the Apple Watch App Store in recent weeks, as have Target and TripAdvisor. While this could be a sign that the developers consider the watch a failed platform, there might be more to the story. The disappearing apps, spotted by AppleInsider, were, frankly, not that great. 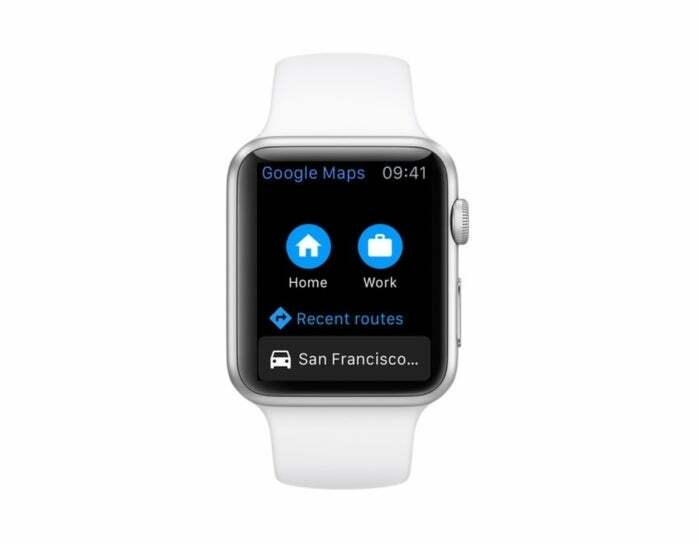 Google’s Maps app was a half-hearted attempt at providing directions on your wrist and no match for Apple’s native Maps app (though perhaps that’s an unfair comparison, given that the watch is such a new platform and Apple obviously knows its use cases best). 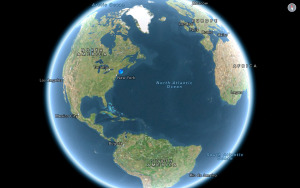 Google said Tuesday it is actually revamping its Maps app and plans to stage a comeback with a future iOS update, which makes sense. App developers rushed to push out Apple Watch apps before they figured out what the watch was best for. Notifications, fitness, and messaging? Yes. Shopping and social networking? Not so much. Of the major apps that have vanished from the watch App Store, eBay’s app was the most useful. Its main function was sending alerts about bids on auction items. Anyone who’s lost out on an auction after looking away for a few minutes knows that a buzz on the wrist could’ve been helpful. Why this matters: As a platform, the Apple Watch has improved by leaps and bounds since the device launched two years ago. But app developers are learning that the wrist is not the best place for many, many services. Hopefully major players like Amazon and Google are rethinking their watch strategy and will return with apps you’ll actually want to use. Update: TripAdvisor may also be back on the Apple Watch at some point. A company spokesperson told Macworld that TripAdvisor pulled its watch app in February, but added: "We believe in the Apple Watch as a platform and intend to continue to explore how wearables can help travelers throughout their planning and in destination experiences."